Why do all the top animavens (Beck, Maltin, Solomon, et al) insist that the best Warner Bros. cartoons were all made after the war? (And why is it still called “the war” when there have been so many others since?) This one proves them dead wrong. 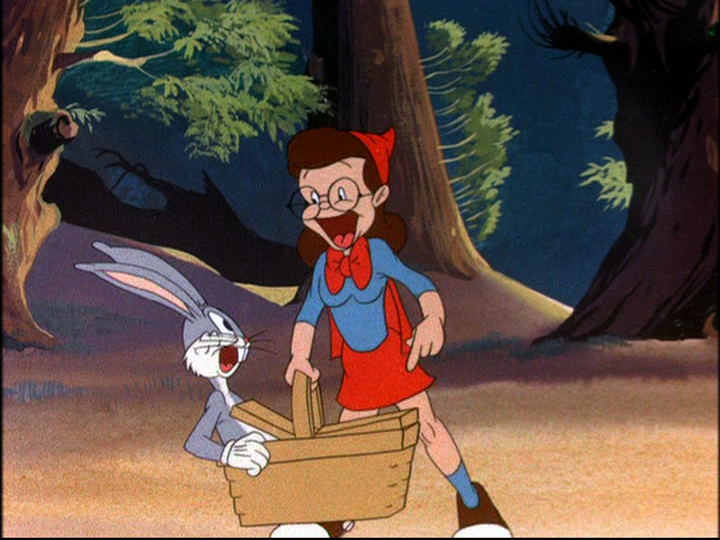 Well, they can HAVE (said in Red’s strident voice) them; give me the Clampett-Avery-Tashlin era any time. I know what you mean. I’ve always regarded the war years (and the few years after, say up to 1948) as Warner Bros’ golden years.